Still residing in the county of Staffordshire where I was born, I live with my wife Lisa and our two cats, Charlie and Molly. Lisa is the co-author of my first two books. 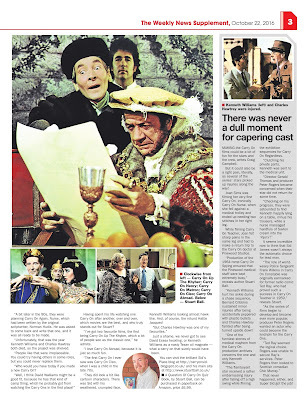 Growing up on a TV diet of such delights as Porridge, Only Fools and Horses and Dad's Army has naturally resulted in me becoming a bit of a comedy fanatic. When Lisa and myself first met and discovered we had similar telly tastes, it was a match made in comedy heaven. As a child of the 70s and a teenager of the 80s, I have a great fondness for these decades, particularly the latter. 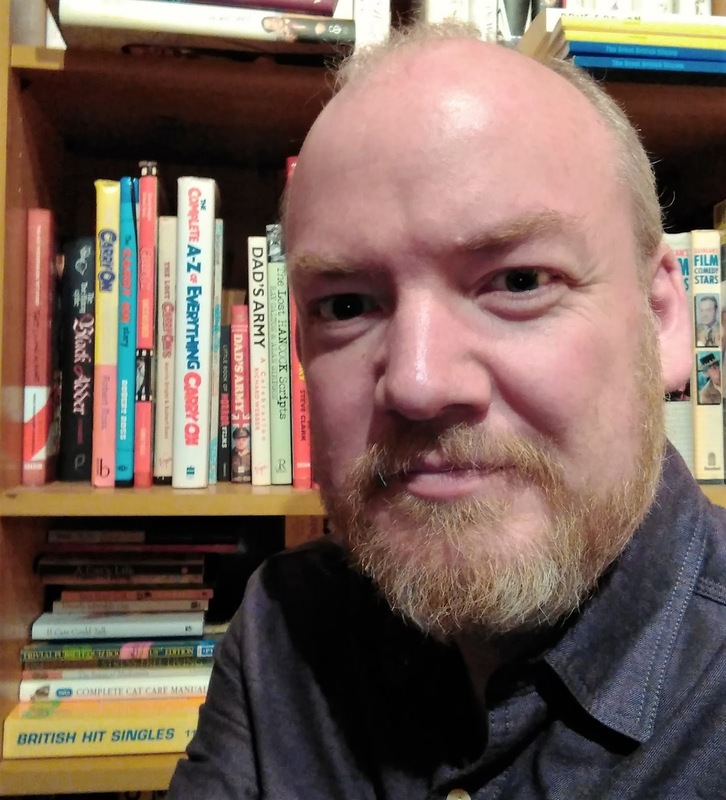 I like to refer to the 70s and 80s as the Proper Telly era, as it really was a golden age for television, in addition to being a fantastic period for films, books, music, sweets and toys! The vast majority of my writing is nostalgia based, inspired by my own personal memories of growing up in the 70s and becoming an adult towards the end of the 80s. 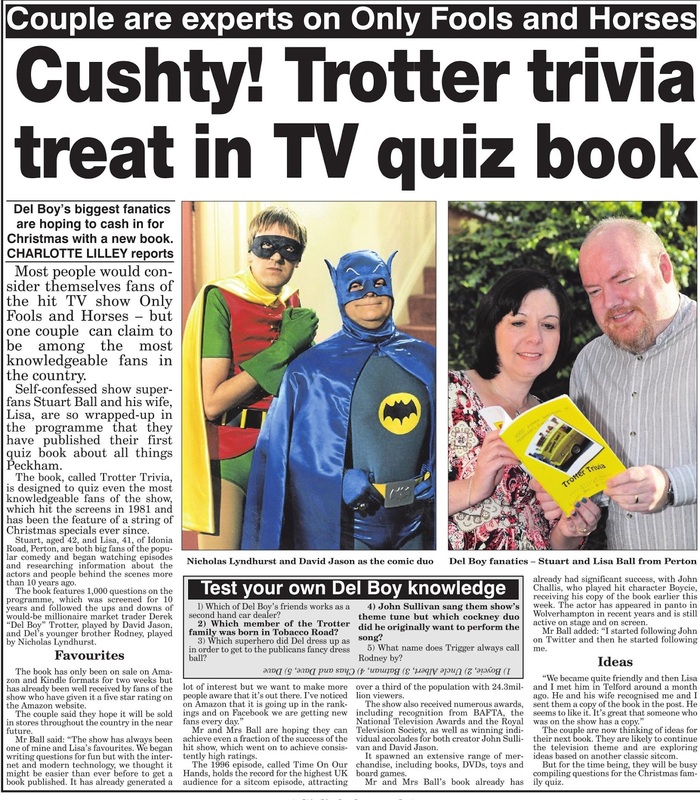 Although Trotter Trivia was first published in 2012, the writing of it commenced over 15 years previously! It all began with Lisa and myself simply writing questions for fun, testing each other's knowledge of Only Fools and Horses, our favourite show. Before we knew it, we had written over 1000 questions. For years, the questions lay dormant until we finally decided to do something useful with them and put them into book form. Trotter Trivia was born! 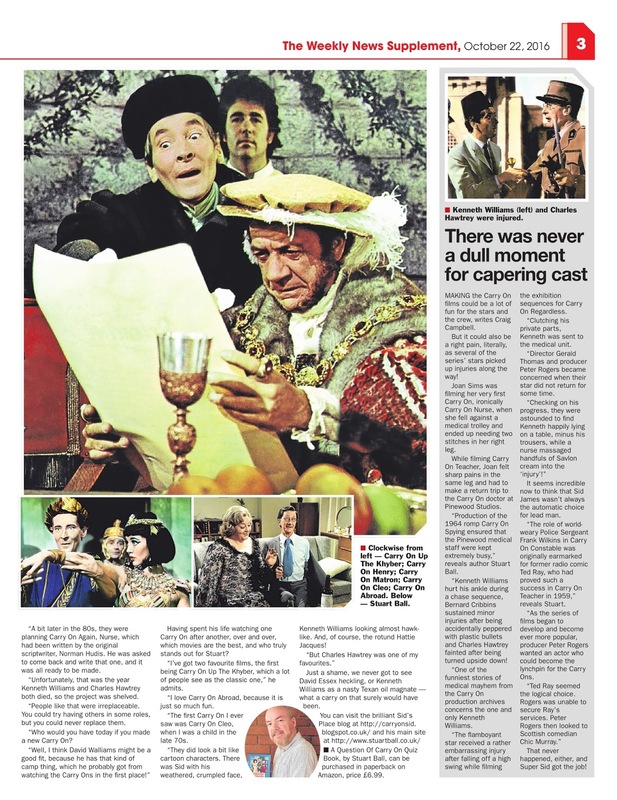 Excerpt from the Express & Star, heralding the publication of Trotter Trivia. I worked for a number of years as a freelance writer, producing blog posts, articles and travel destination descriptions for a wide variety of companies, both large and small. In the past, I have also had work appear in publications such as Your Cat Magazine and the now sadly defunct Film Review. I now concentrate on writing books and a couple of blogs. As a former quiz master in my local area, I decided to combine a thirst for trivia with my love for comedy. Trotter Trivia: The Only Fools and Horses Quiz Book first appeared in 2012, followed by The Great British Sitcom Quiz Book in 2013. 80s Quiz Master, a slight departure from my normal comedy-based trivia books, was published as an e-book in 2014. 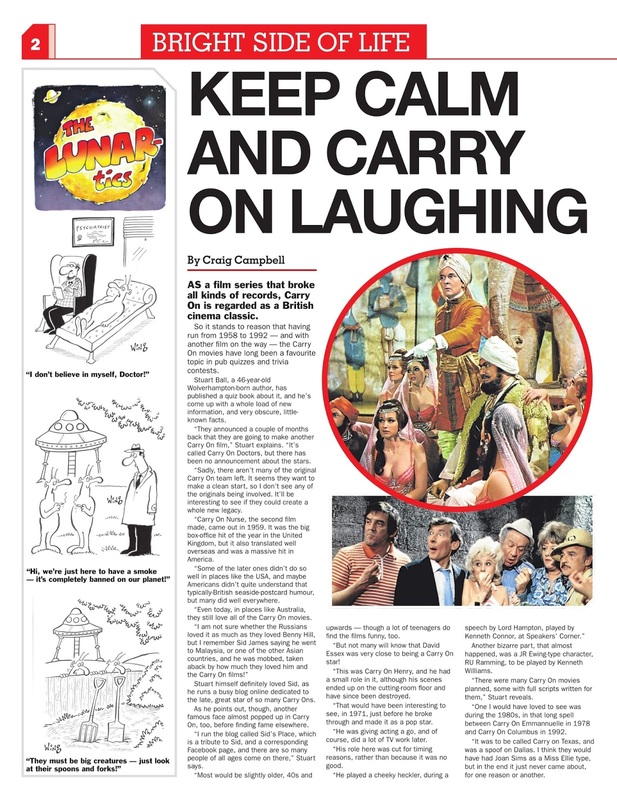 The year 2016 saw the release of A Question of Carry On, my tribute to the wonderful Carry On series of films. 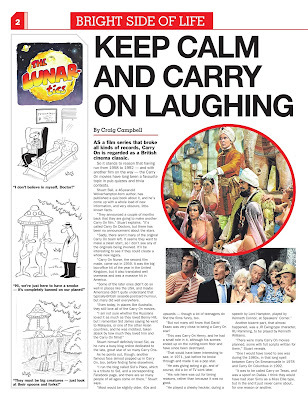 In addition to being featured in the press, I got the opportunity to discuss A Question of Carry On as a guest on a number of BBC local radio shows, including stations such as BBC Radio Merseyside, Radio WM and BBC Radio Newcastle. The book on which I am currently working is a nostalgic journey through the many classic television programmes of the Proper Telly era (1970 -1989).